The process is not hard even for a newbie, as you will get to see below. The direction of the bail turn is important so that you can get the line spooled the correct way. Start with the empty when it is oriented on the fishing rod. Proceed to turn the handle like a person retrieving the cast. You need to note how the bail would be turning. This is crucial so that the next time you are spooling the line onto the reel, you have to keep it in the opposite direction. This means that the line will peel off when casting. It is important that you get to understand how the line wound on the filler spool. This is important that the line would peel off in the same direction when you turn the bail fro the handle. In simple terms, the line will be coming off from the filler spool in the same direction, as it would be winding on the reel. If you come to the end of the line on the reel spool, you can tie it using an arbor knot or go for the uni-knot. With the knot made, you can start turning the crank handle on the reel. This should start reeling the line onto the reel spool easily. You also have to check the tension of the line. To add tension to the line, you need to pass it between your fingers of the casting hand. You could use an assistant to help with giving the line the much needed tension to make sure it properly gets onto the reel. It is important that you also check the line for cases of twisting after reeling a few times. It is important that after a few turns you get to check the line if it has any twists. No one likes having the twists. If that happens, then you have to peel off the line a few turns back and rectify the turns. When you are done with spooling the reel with the line, then you can cut off the line at the filler spool. You can use a rubber band at the position where you made the cut so that it stays in position for those who are not going for fishing right away. The video below gives you more tips on how to spool a spinning reel. 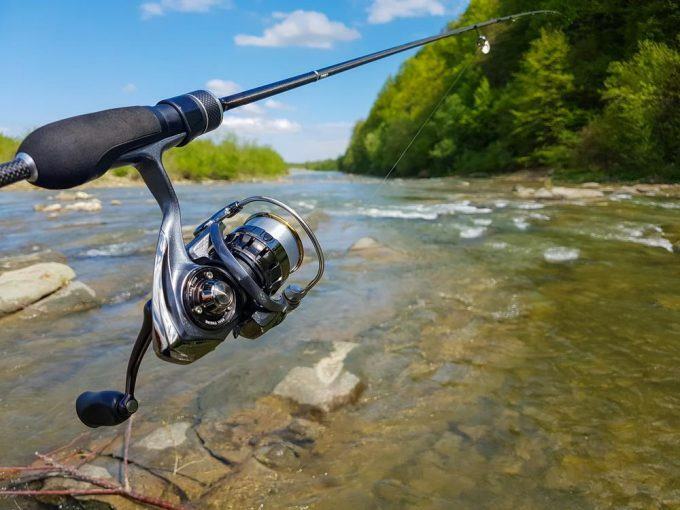 The type of fish you are targeting is going to affect the type of spinning reel you have to choose (spinning reel under 100 is the best choice for money). The size and strength of the fish is going to be an important factor to consider all the time. 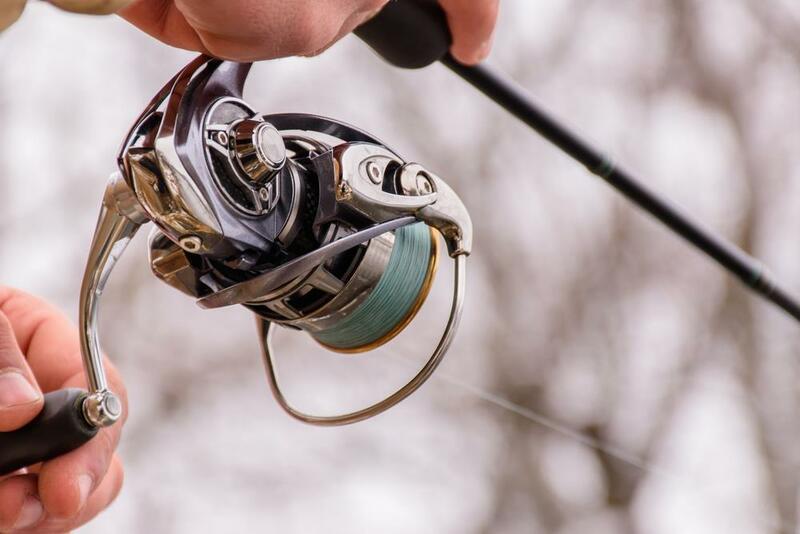 If you are going for the aggressive type, then you need a stronger reel. It does not the type of target species, but you have to make sure that you also consider the bearings. Having the best quality bearings are going to make it easier for you to have a great time fishing and keep the reel lasting for longer. Check out the material used to make the bearings before buying them. The construction of the reel is another key thing to consider. Most manufacturers are faced with the dilemma of building a strong, but heavy model or lightweight model that might not be the best in the long run. You want a model with all metal parts, but still made from lightweight metals so that it is easy to use it for all day fishing. Many spinning reels exist today on the market, but it is up to you to decide what you want when it comes to fishing . We have shown you the best way to spool a spinning reel, so go ahead and try it out. You should have an easy time working on your spinning reel starting today with this guide.